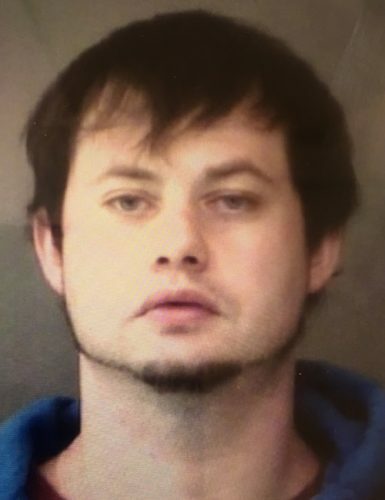 April 17 — Dennis Paul Culler, 27, 9870 N. CR 700E, Syracuse, was booked on a warrant from an Indiana agency. No bond. 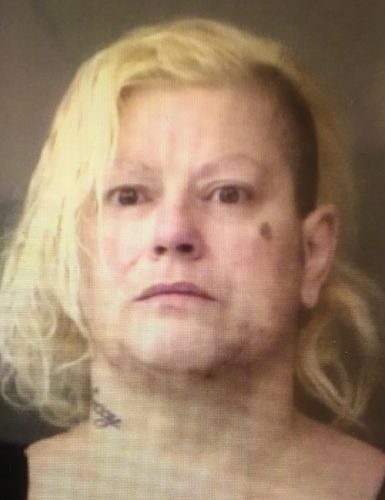 April 17 — Jodean Marie Neher, 49, 7342 W. CR 1150S, Akron, was booked for failure to appear, felony. No bond. 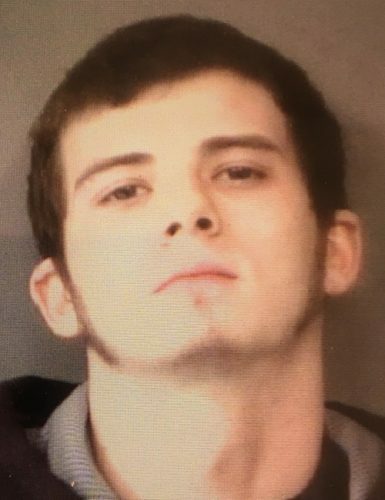 April 17 — Austin Gene Ousley, 19, 4878 E. Wood Lane, Rochester, was booked for theft. Bond: $700 cash. 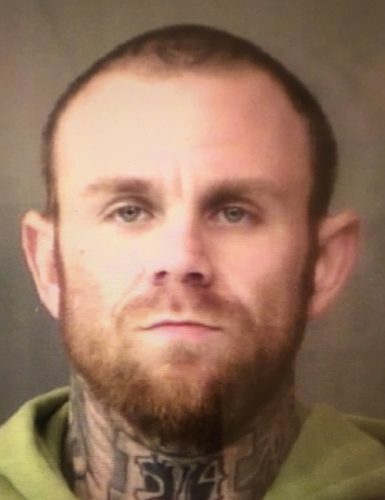 April 17 — Brandon Lynn Taylor, 27, 9632 E. Genesee Lane, Cromwell, was booked on a warrant from an Indiana agency. No bond. 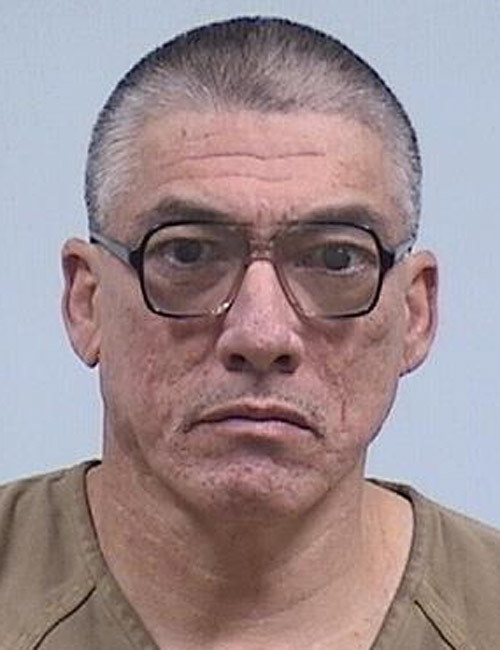 April 16 — Bruno Lira, 49, 10402 S. SR 15 Lot 23, Silver Lake, booked for driving while suspended with prior. No bond listed.